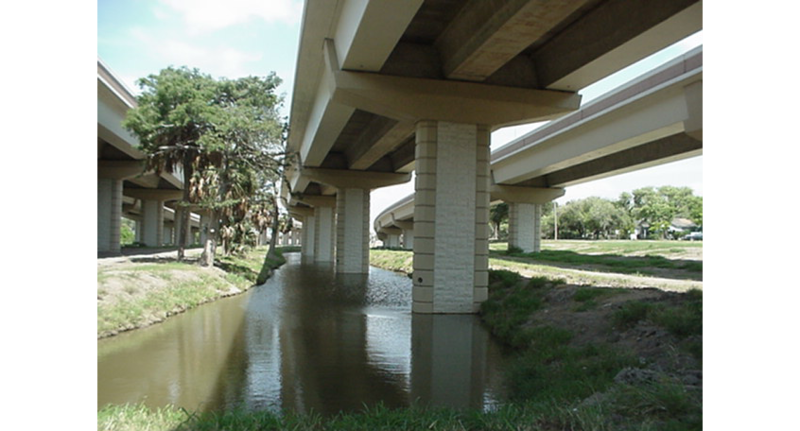 Los Tomates/Matamores III International Crossing, Brownsville, Texas. 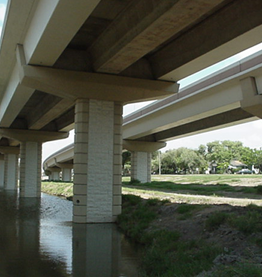 Williams Brothers was awarded the contract to build the Los Tomates/ Matamores III International Crossing, which involved adding a two-mile long, four-lane divided highway that connects with the Veterans International Bridge. 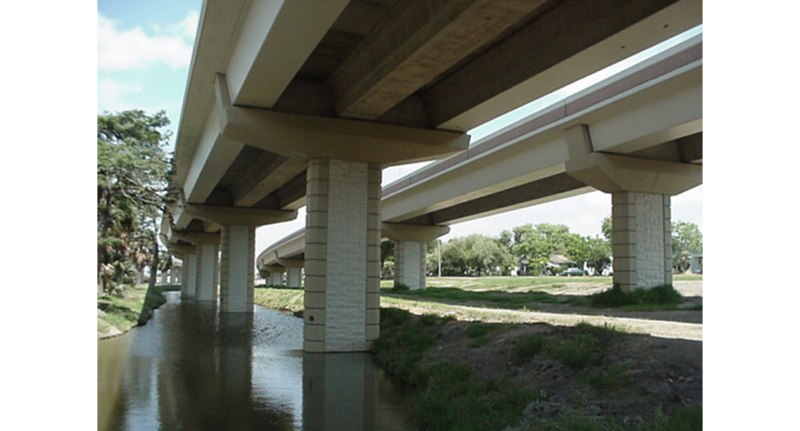 WB constructed elevated mainlanes, frontage roads, and improvements to the International Boulevard intersections. 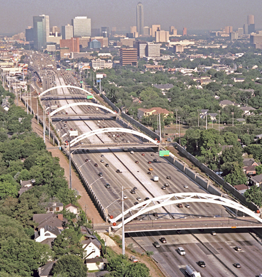 This project resulted in an improved roadway system particularly for large trucks engaged in international commerce to avoid the congested downtown crossing to Mexico. 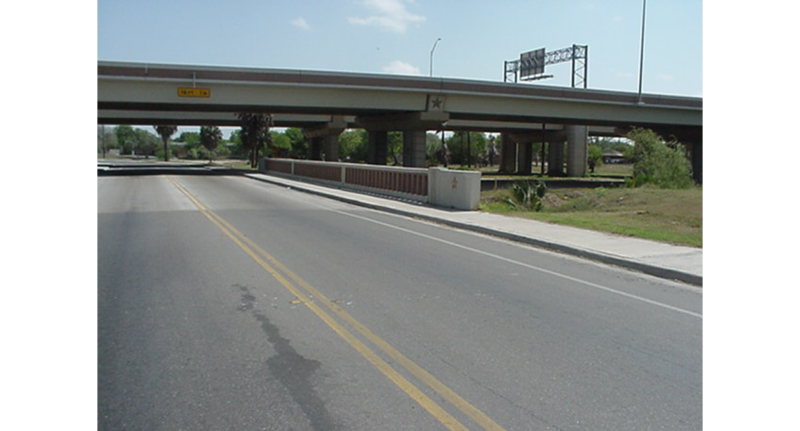 Context sensitive design was employed for the first time on a large scale in the Pharr district. 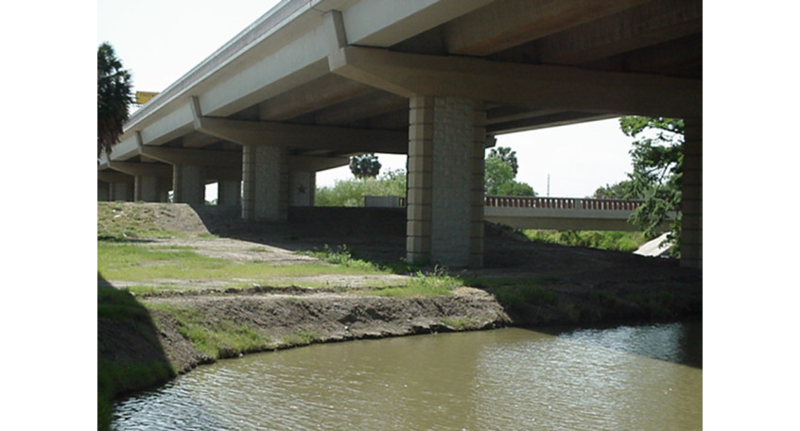 The bridge columns were cast to resemble cut stone, a common design element in the older buildings of Brownsville. 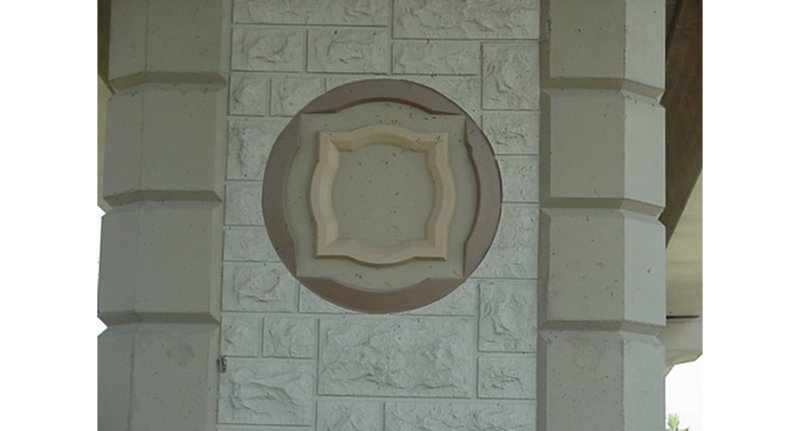 A lone star design, used elsewhere in the district, was incorporated, as was a design element borrowed from Brownsville City Hall. 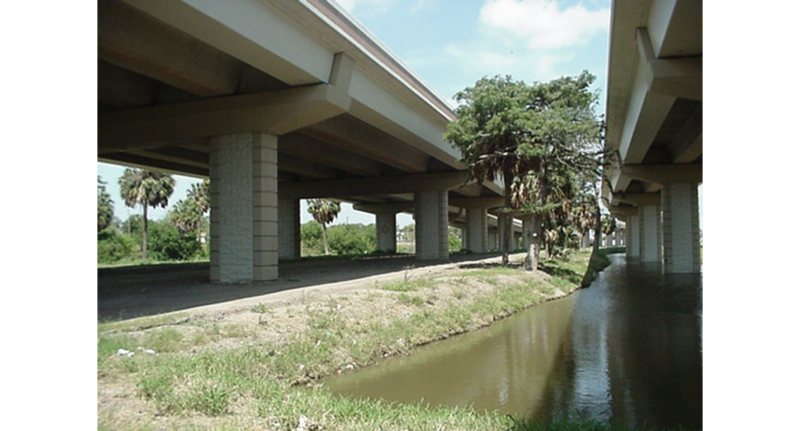 The project included the replacement of a neighborhood park, relocation of 110 large Sabal palm trees to form a corridor near the bridge, planting shrubs and olive trees, adding irrigation and preserving a wildlife corridor. 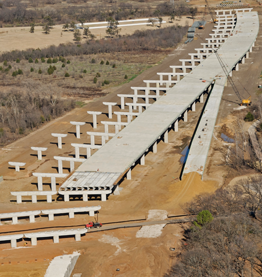 The project received the American Road and Transportation Builders Association’s (ARBTA) Globe Award.